We know that Fedex and UPS are better at packages than USPS because they usually get a signature or at least knock on the door. But we have to use USPS since they are the only ones that will take our odd shaped packages at a reasonable price. Yet on rare occasions, a RainSaucers order gets delivered (USPS tracking data confirms it), but the recipient can't find the package. Each time this causes stress to both the customer and (believe it or not) us too. This article aims to relieve that stress by recording our knowledge of how these things get resolved. 1. The package was delivered by mistake to a neighbor. The neighbor usually brings the package over on the weekend when they know the customer is home. 2. Tracking marks the package as delivered but the post office has it on hold. When the mail carrier is unable to find a place to leave the package they will leave a note instead telling the customer to pick up at the local post office. If that note goes missing, the customer has no way of knowing where the package is located. For this reason, we always recommend our customers contact their local post office right away. The same goes for International shipments- the local post office is responsible for getting you your packages and will know how to proceed. 3. The package was delivered but the person receiving did not know what it was. 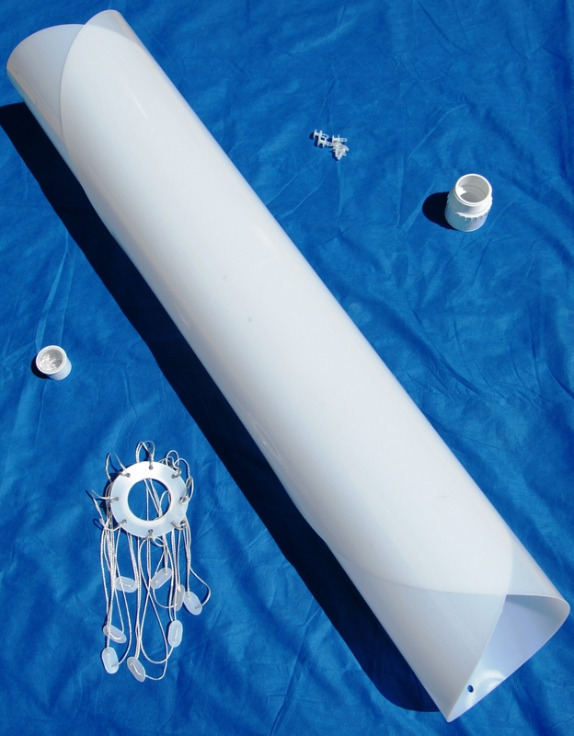 48" and 59" RainSaucers are rolled up and shipped as a tube (see photo below). So they are occasionally mistaken for being a carpet or other mat. The customer ultimately gets the package when she asks around the house or office if any rolled packages have been received. Based on this history, the first action item when a package says delivered and you can't find it is to check in with every one around you whether they be family, coworkers, or neighbors. This process can take a day or two. If it still doesn't turn up, you should call your local post office (the one that delivers your mail) to see if the package is on hold. 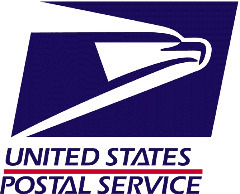 If it is not on hold, the post office will ask your mail carrier as to their recollection. The mail carrier is not likely to forget a long tubular package like ours and should be able to remember where they left it before marking "delivered" in the USPS database.